Have you ever wondered what it would sound, if you would put Enya into a metal environment? 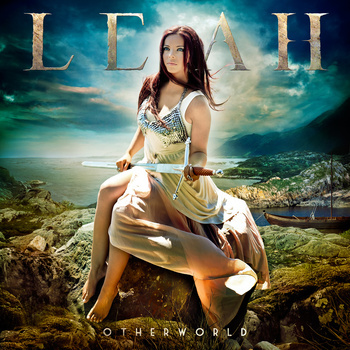 Well, while the Irish songstress is still content doing her own thing, we now get the next best thing to find out what this could be like – Leah McHenry, a Vancouver-based singer that could be best compared to Enya, but here shows us the folk metal side with her Celtic influences on her EP Otherworld. I am not familiar with any of her other releases, but this seems to be her first step into incorporating metal influences into her ethereal Celtic music and she even managed to get a very familiar face on board for the last song, namely Eric Peterson of Testament and Dragonlord, so definitely one way to get your name out there in a before untapped genre. And the first track right away does not feature any metal at all, lol, but stands fully in the tradition of Enya, and “Shores of Your Lies” is an absolutely beautiful song, just piano, some ethereal keyboards and Leah’s soothing voice over it. 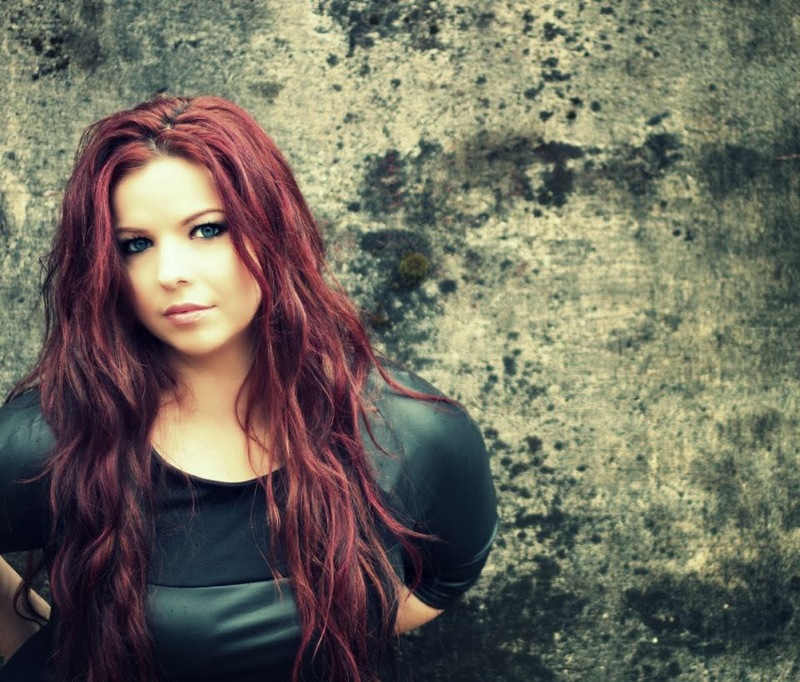 “The Northern Edge” starts with a playful piano and then introduces a gothic/symphonic metal edge with Leah’s soft voice over it, which works great as a contrast and she also adds a few stronger moments for added variety, while the playful piano returns every now and then. “Do Not Stand at My Grave and Weep” is another beautiful Celtic song, after which we get to “Dreamland”, the track with Eric Peterson, and here we get the probably best balance between Celtic and metal, with him adding some black metal and clear vocals. The heavier music works very well with Leah’s vocals and he adds an additional dimension to the song, the only point of slight criticism is that the atmosphere suffers a little, but that is a minor setback. Otherworld clocks in at only 27 minutes, which leaves me wanting to hear more, so I hope that Ms. McHenry will grace us with some more material in the near future, this is a great appetizer! This entry was posted in Reviews, Unsigned Reviews and tagged 2013, 8.5, canada, celtic, enya, eric peterson, folk, leah, metal, testament, unsigned.